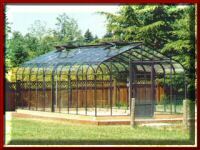 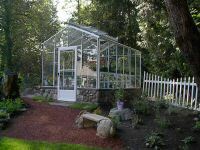 - Double glass greenhouse, freestanding, for your greenhouse gardening. 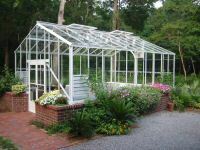 Perfect for hobby greenhouses and commercial needs. 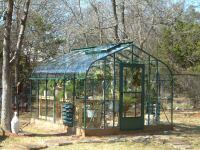 Double glass creates extra insulation for colder climates.